Bake for 1 hour, or until a toothpick inserted into the centre of the cake comes out clean. Cool completely before removing from springform pan. In a small bowl, whisk together icing sugar, milk and vanilla extract. Use more or less milk depending on your desired consistency. 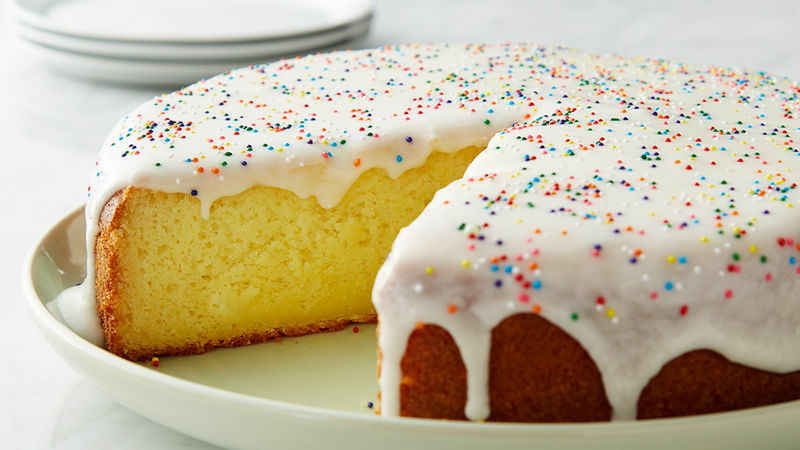 Drizzle icing over cake.